As well as housing the University of Hasselt’s impressive architecture faculty, this remodelled 18th century beguinage in Hasselt provides a new public space. With the focus of the project being to refurbish the existing buildings, the renovation seeks to reposition the complex as a point of interest for a broad range of users, from students to tourists. 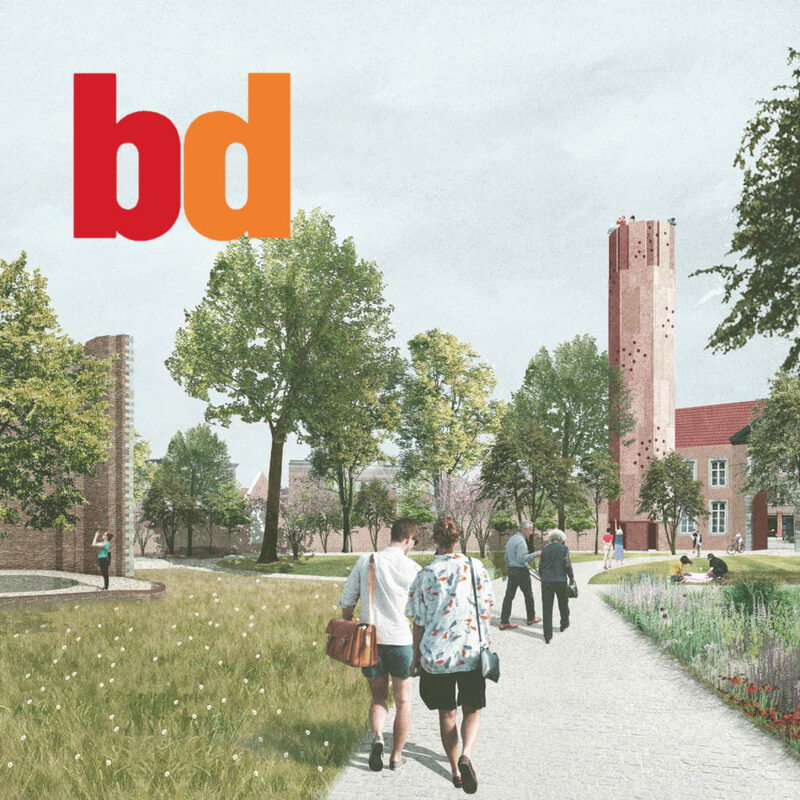 BD published the project, which was won in an international design competition, in September 2018.